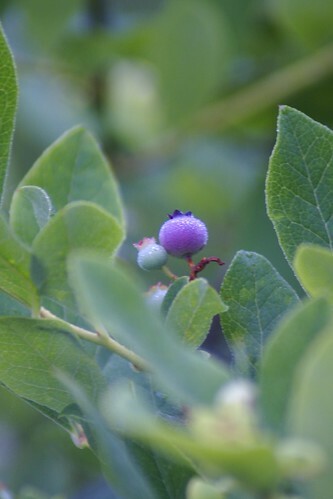 First blueberry!, originally uploaded by marcn. The NH Flickr Group is planning as photo meetup every Saturday this summer at 5am at some picturesque location. Last week was at Merrimack's Horse Hill Nature Preserve and this week was at Amhert's Ponemah Bog.